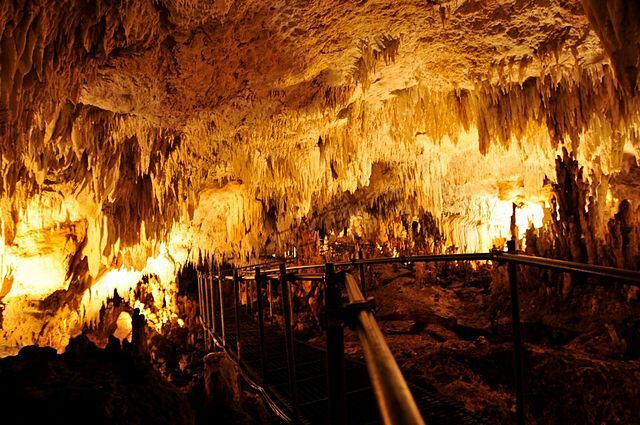 Samar has been dubbed as the Caving Capital of the Philippines but the Peñablanca Protected Landscape and Seascape (what was formerly known as the Callao Cave National Park) in Cagayan has 300 cave systems, the most popular of which is the Callao Cave. These are just the documented caves, by the way. Who knows how many caves are there waiting to be discovered? Enchanting is one of the best ways to describe a visit to this place. Cruising through the river is like being in a maze (but with helpful guides, in this case) comprised of limestone islets. Of course, your way out of the maze is through the vanishing cave entrance. Considered as one of the gems of the province of Cagayan (not to be confused with Cagayan de Oro which is in Mindanao), Callao is located in the town of Peñablanca. 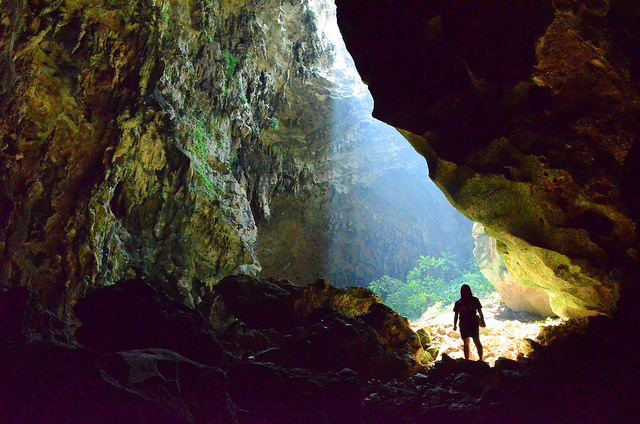 Some consider it a better alternative to the caves in Sagada as it’s easier to explore. While the main attraction (huge limestone and rock formations) does require you to go up nearly 200 steps, it will all be worth it. Of the seven chambers that form the main attraction of the cave, The Chapel is the best known as it has been turned into a cathedral; the scene is made even prettier by the skylight illuminating the hall. The other six chambers are named as follows: Column, Skeleton, Elephant’s Head, Praying Angel, Rocket, Lion’s Head and Dog’s Head. Sometimes, exploring caves doesn’t require so much physical effort. 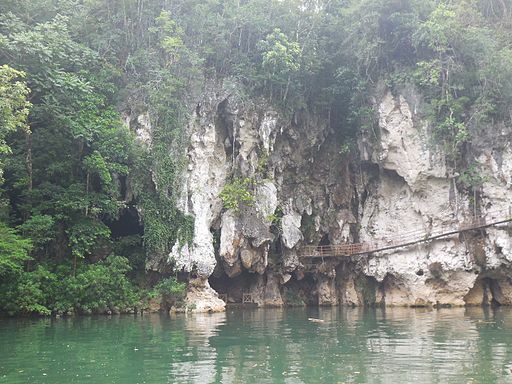 Take this cave located in Dauis, Bohol. You descend through a series of steps and in just a few steps you’re greeted with stalagmites that are just pretty, especially when sunlight comes in through the openings on top. Although the cave does have a pool, visitors aren’t allowed to take a dip in it. 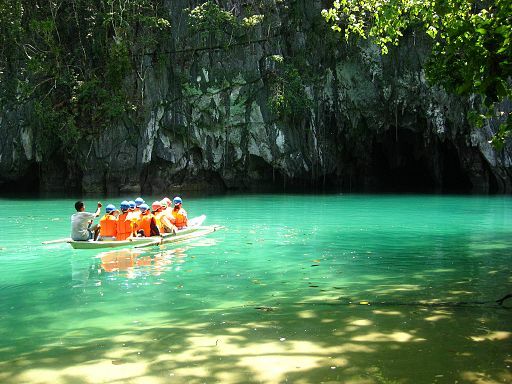 Located about 80 miles north of the city center, this attraction is also known as the Puerto Princesa Underground River. While a visit here is not actually spelunking in the strictest sense, part of your journey involves passing through the St Paul Underground River Cave. If rappelling down into a cave is your idea of caving then this cave in Mabinay, Negros Oriental. The cave has a vertical range of 82 meters and as such, it can be quite the trip down. In case you don’t like the idea of rappelling, you can always swim. It’s quite a swim as well – 20 meters across an underground river. Yes, it takes quite the effort to see the beauty that is Odloman – but it’s worth it. 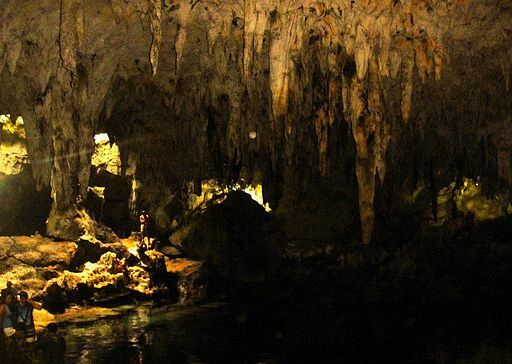 These five are just a few of the finest caves found in the Philippines. You can even visit one area, say Samar, and be treated to a variety of systems. But as always, make sure to ask local guides to help you out especially when visiting the rather tricky caves.